As far as drinks go, iced tea is a pretty classic choice that we love — but as you know we sometimes we like to add a little something special to standard recipes. 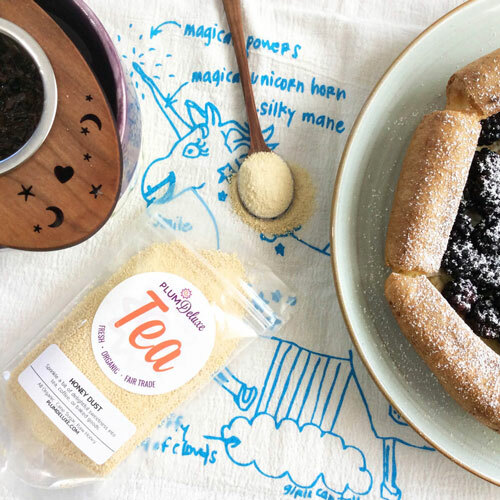 In this case we are opting for a carbonated tea recipe for our little something special. 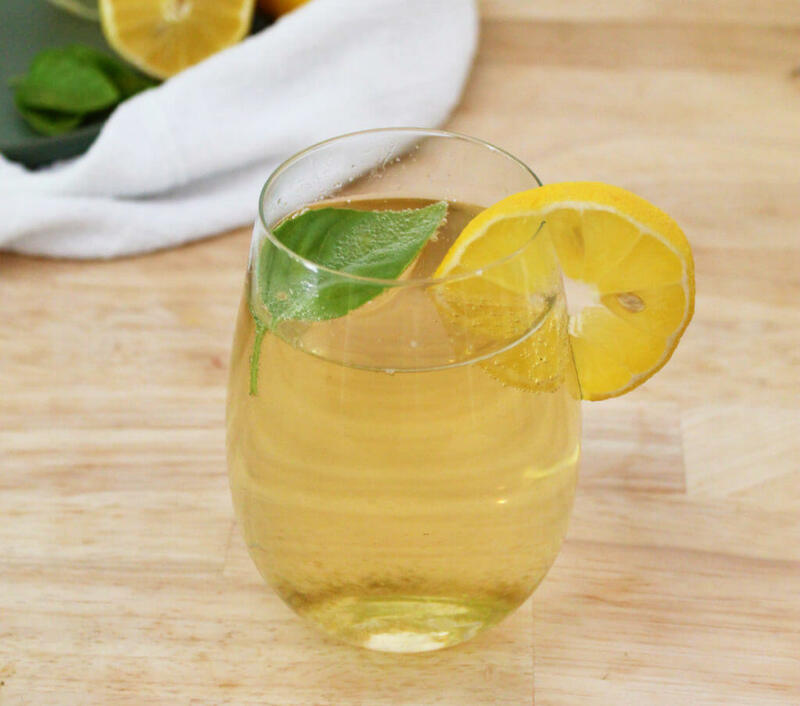 We will show you how to make sparkling iced tea in its simplest form, but also we are going to show you just how to make our favorite sparkling green tea lemonade. If you are interested in trying out some of our other favorite iced tea recipes that have a little something special check out these three citrus-infused teas, Thai tea, or our roundup of summer iced tea recipes. 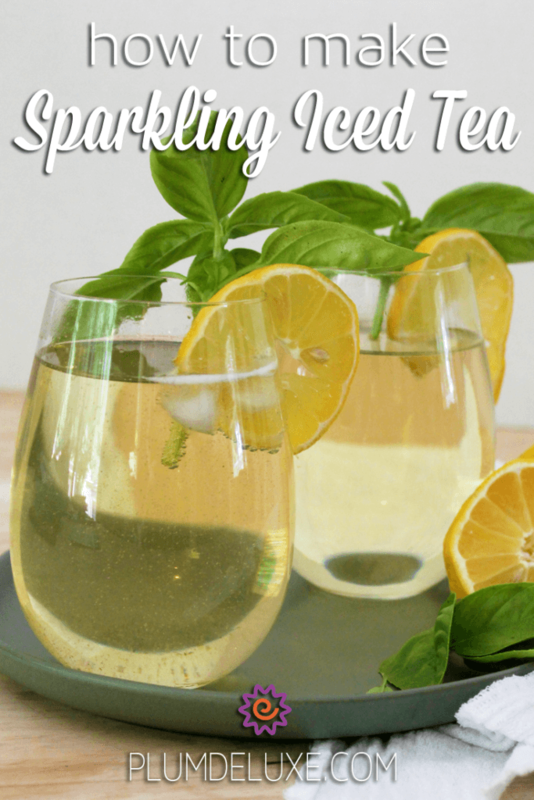 The first step in how to make sparkling iced tea is to make a strong-brewed tea, as you would in a normal iced tea recipe. 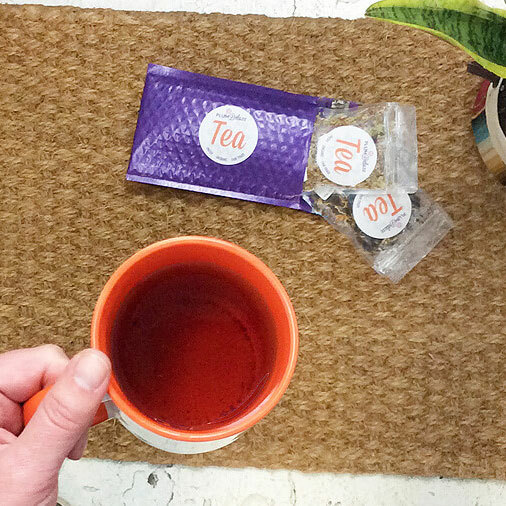 Next you will want to let this strong-brewed tea cool down completely. Because we are going to be mixing the iced tea with carbonated water, it’s important not to use ice to cool it down. The addition of ice will dilute the tea, which will then be diluted again when the carbonated water is added. Once the tea has cooled, combine it in a 50/50 ratio with a very cold carbonated water of choice. This can be a plain seltzer, club soda, or something with some added flavor such as a seltzer with citrus. Finally, garnish as desired with one or two ice cubes, a lemon, and/or some herbs. If you aren’t accustomed to adding fresh green herbs to your cocktails, we definitely suggest that you give it a shot. They add a wonderful aroma as well as just a hint of flavor. 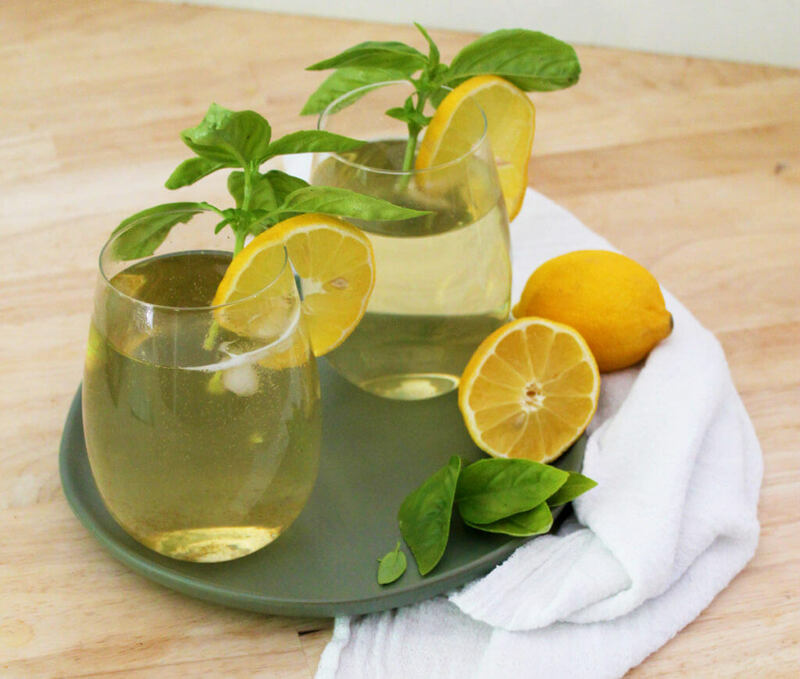 For our favorite sparkling green tea lemonade we used our Queens Blend green tea. 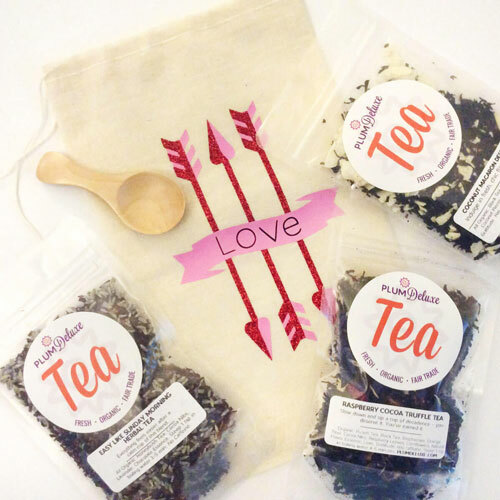 This tea already has hints of lemon, creamy vanilla, and bergamot, making it the perfect tea to combine with lemonade. While the tea is steeping, add a teaspoon of sugar or honey. Combining the sweetener with the hot tea will allow it to fully dissolve. Be sure to give the tea a good stir before pouring it into its serving vessel and combining it with the carbonated water. While a lemon seltzer is a fine option, and even a bit of a shortcut, we prefer to add the juice of one lemon for a more natural flavor. For a garnish, we used a lemon slice and a bit of basil, not only for color but because it’s a wonderful partner for the lemon. Other great herbs for garnishing this drink are thyme or lavender. Take this recipe a step further by adding a shot of your favorite light-colored liquor. It makes a really wonderful summer cocktail. Mixing tea with liquor is easier than you think, but check out this article for the basics. 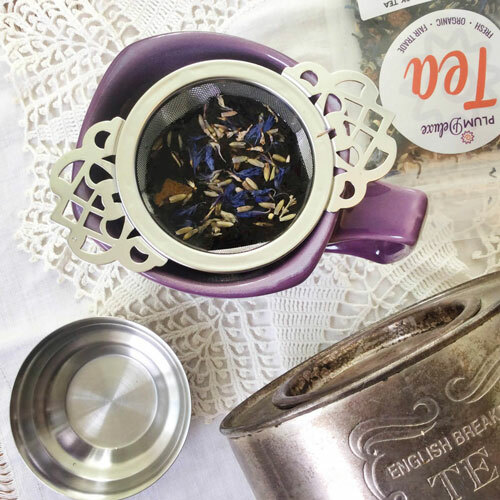 Place the loose leaf tea in an infuser and steep in hot water for 3 to 5 minutes, or until the liquid is very dark. Discard infuser. Dissolve sweetener of choice in hot tea. Allow the hot tea mixture to cool by placing in the fridge. Combine the cooled tea with the carbonated water and lemon juice.